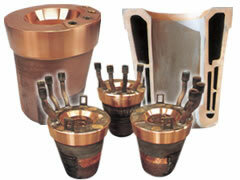 to be used under high thermal environment where cooling capacity is needed. 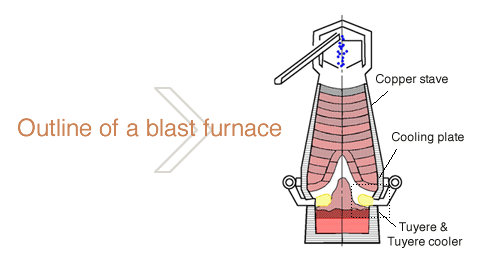 Tuyere is to inject hot air into a blast furnace. 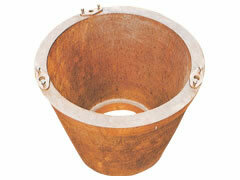 Our hard facing materials offer high wear and corrosion resistance. Tuyere cooler is to protect a tuyere installed on a blast furnace. 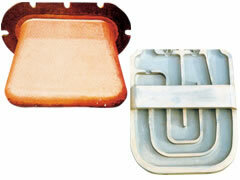 Cooling plate is to cool down a firebrick wall that covers the inside of a blast furnace. Please send an Email from here.